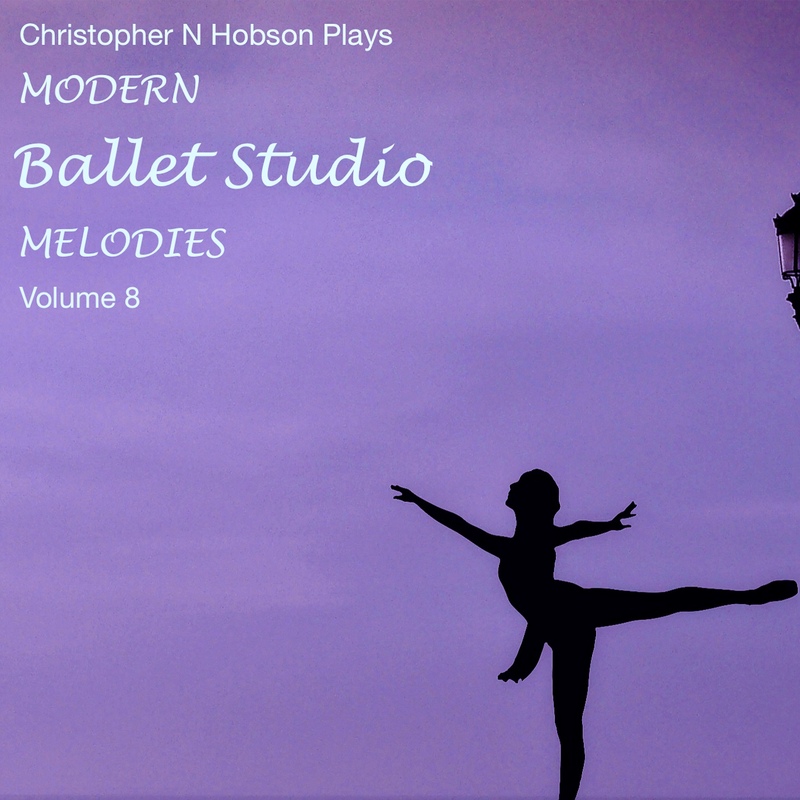 The latest in the ‘Modern Ballet Studio Melodies’ collection is finally here! Volume 8 features many exciting and innovative additions for ballet class with music inspired from nearly every genre including classical ballet, pop, musical theatre, ballet and jazz. This CD is already receiving immensely popular feedback from ballet class teachers and students alike and is sure to be another ‘must have’ in your collection.